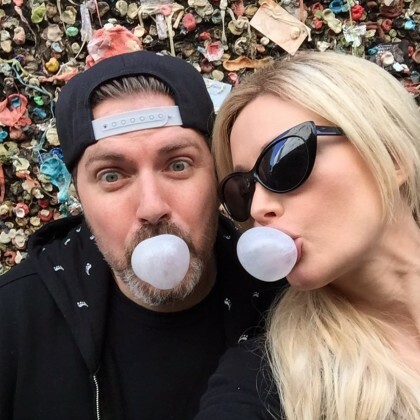 Holly Madison popped by Bubblegum Alley to take the perfect bubble shot with her husband in August 2015. 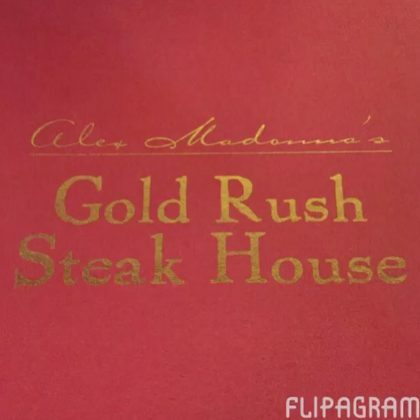 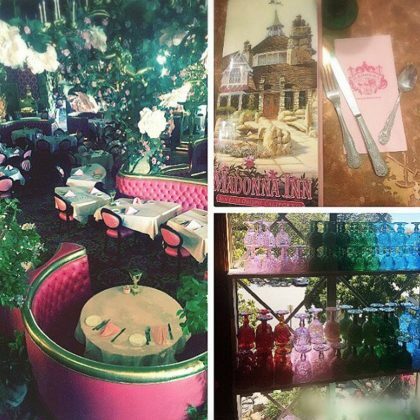 “Girls just wanna have fun” — Bridget Marquardt ate at Alex Madonna’s Gold Rush Steak House during a friend’s bachelorette weekend in July 2015. 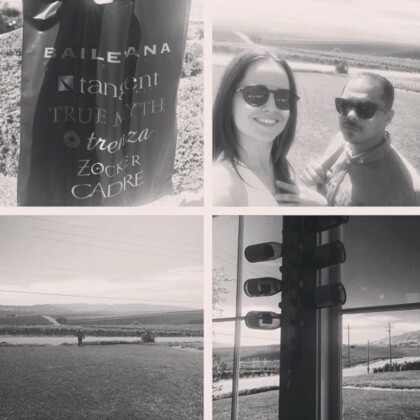 Mena Suvari went on a road trip in July 2015 to Niven Family Wine Estates and thanked it “for making one of the best #sauvignonblanc’s I’ve ever tasted!” — you can purchase a bottle of sauvignon blanc from here for $10!